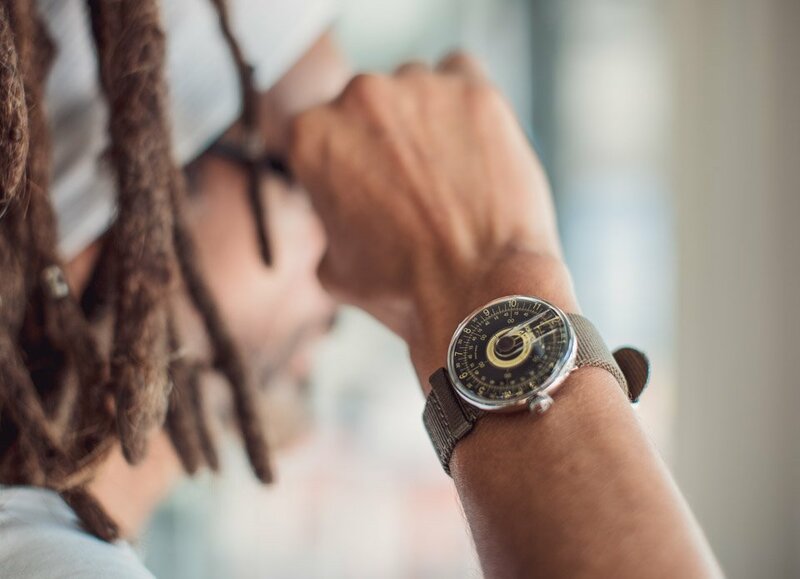 Klokers presents a sweet new unisex timepiece that tells time using a pair of turning discs which rotate around a stationary indicator dial. It comes in three different color schemes, and offers a slick, interchangeable strap and accessory system. Check it out on Kickstarter. A limited, numbered edition and other exclusive special offers are available over on Kickstarter now through 12/6/2017. 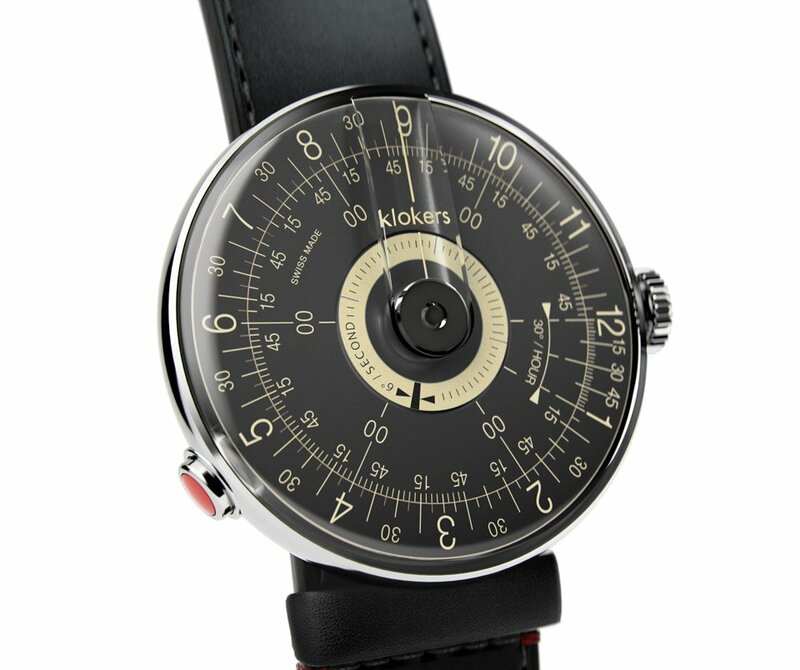 Prices for the KLOK-08 start at approximately $229 - a 50% savings off the retail price after the crowdfunding campaign is over. Because of its versatile strap system and mid-size 39mm dial, the KLOK-08 is equally good looking on men and women. 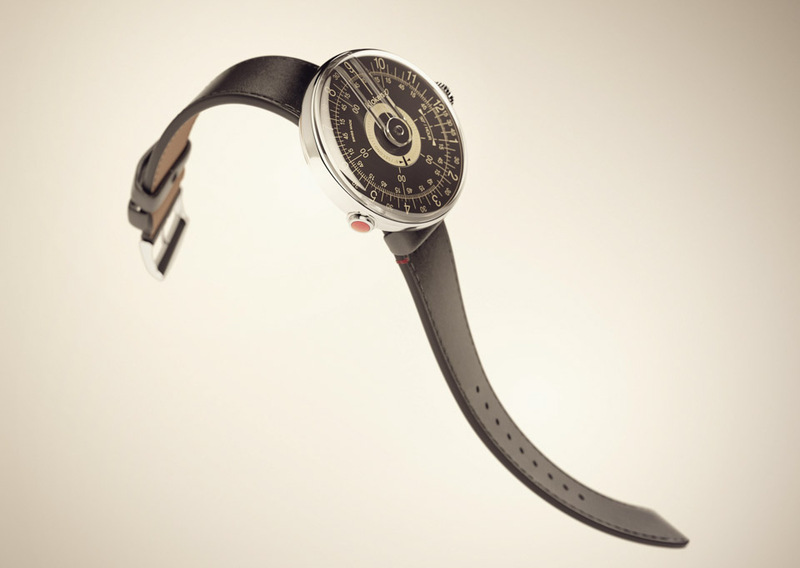 Despite its unique dial design, it's extremely easy to read, and takes just seconds to get used to telling the time in a new way. 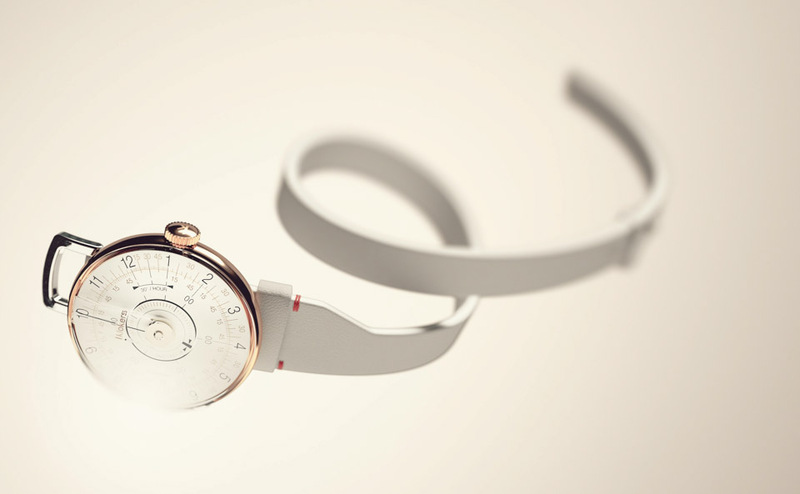 A curved, triple-injected glass acts as a magnifier for the dial, further improving readability. 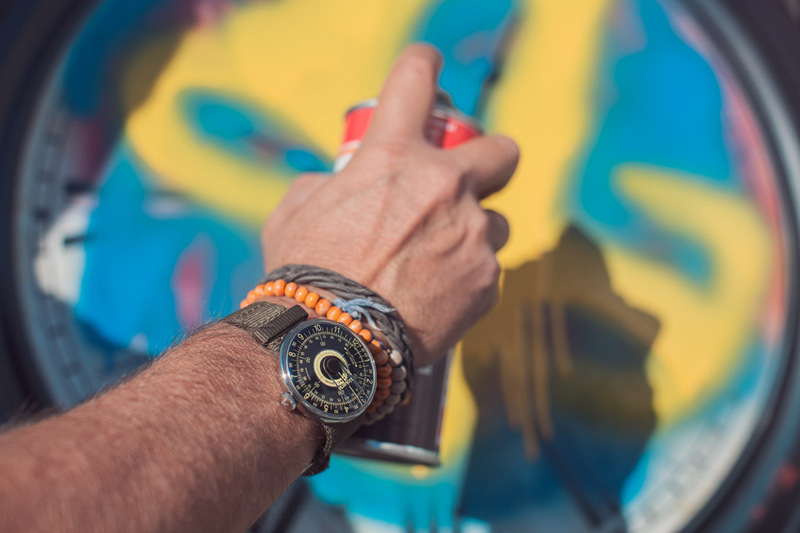 During the initial campaign, the KLOK-08 will be available in a bold black and absinthe yellow, a warm and grey and orange, and a luxurious white and rose gold colorway. Our personal favorite is the inverted look of the dark dial. Choose from a variety of strap colors and materials, including leather in matte black, blue, caramel, ivory; textile in mouse grey, lichen green, black; milanese in silver and rose gold, and rich Alcantara in orange. 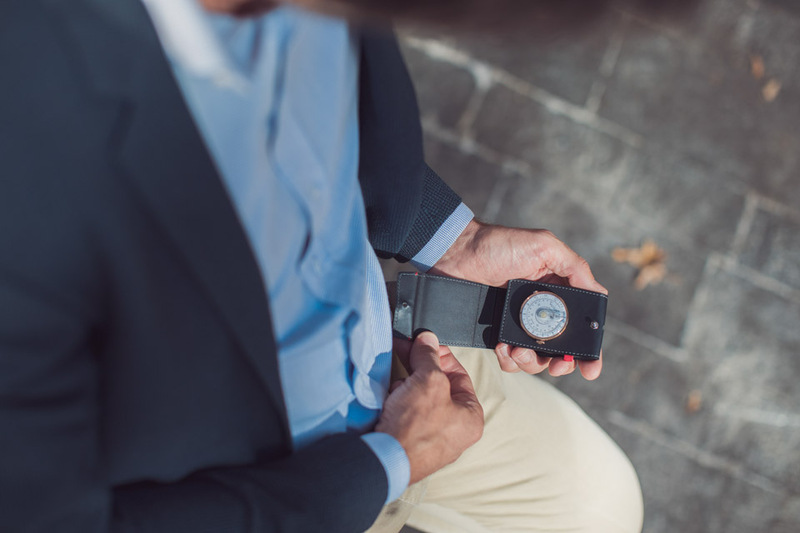 A patented system called the "Klokers Key" lets you easily detach the watch face and attach it to a variety of straps and other accessories, like bracelets, a pocket clip, and a stand. 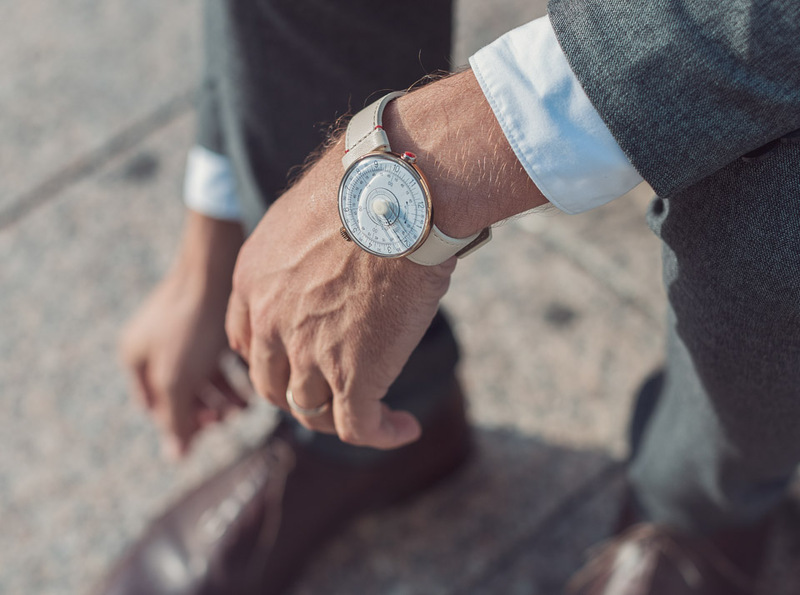 Who says a watch needs to be worn on the wrist? 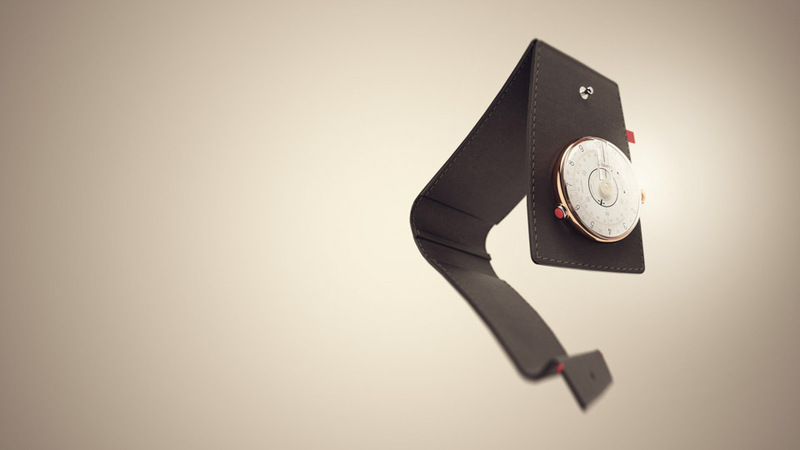 The KLOK-08 is quite content to be kept in your pocket, on a bag strap, or a belt loop. We dig the 1960s-inspired shape and typeface Klokers went with for the dial, which perfectly blends retro influences with modern, innovative design. 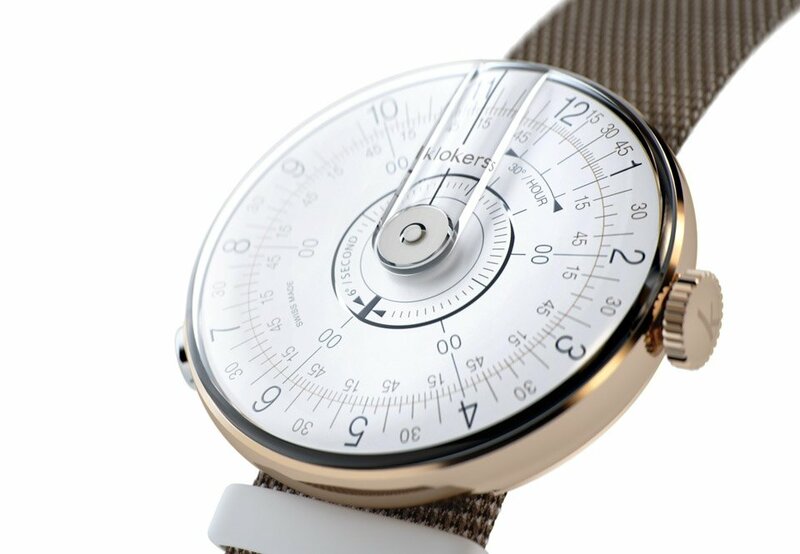 Each Klokers watch has a stainless steel case, swiss-made movement, and is water resistant to 30 meters (3 ATM). 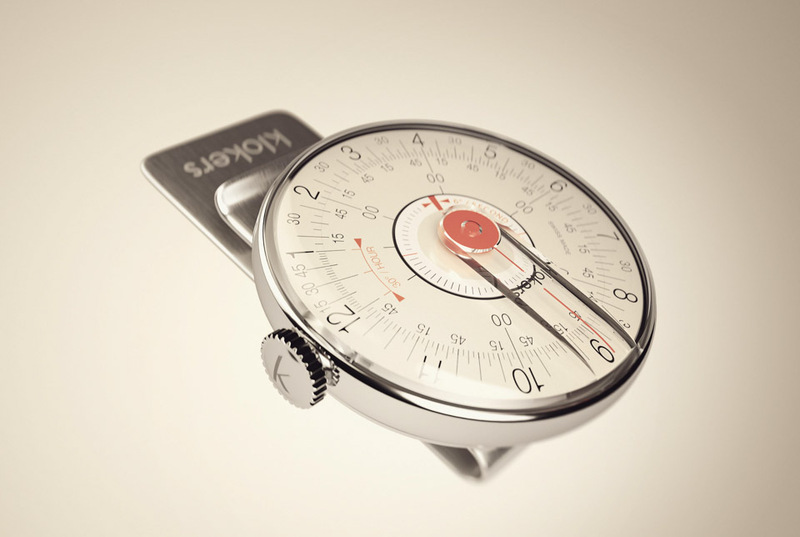 The KLOK-08 is available for order on Kickstarter now. If you order between November 16 and November 17 (10 AM UTC+1), you can add on accessories for just €49 (~$58 USD) each!